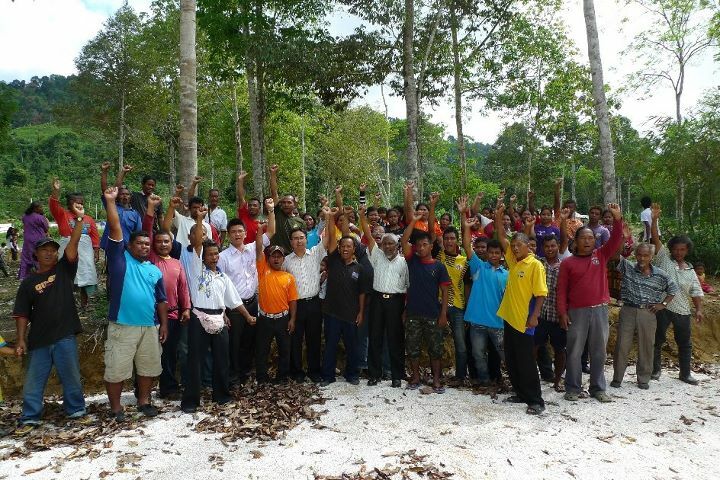 VILLAGERS of Kampung Pos Raya in Simpang Pulai are up in arms against the plan to build a handicraft centre on their land by the Yayasan Orang Asli Perak (YOAP). Their spokesman Seri Isa, 34, said villagers held a meeting on Feb 7 where more than 150 villagers voiced their objections to the plan. “We even signed a petition asking the project to be stopped,” he said recently.